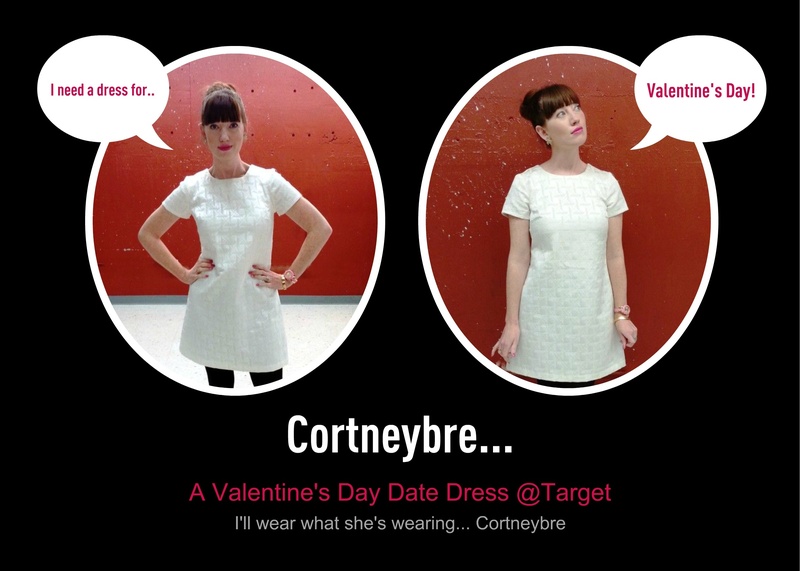 Looking for a Valentine’s Day dress? Here ya go! 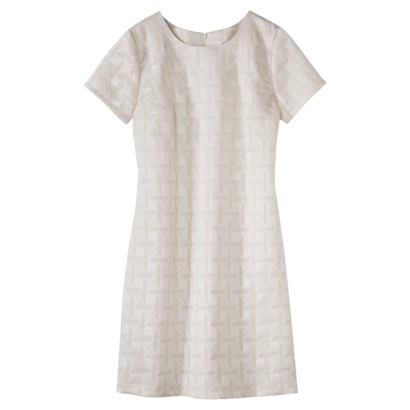 While you’re in Target checking out that Peter Pilotto collection, take a look around for this cute dress by Xhilaration! I think the dress is beautiful although it fits snugly in the shoulders and bust area. It is actually sized for juniors and I think it would even be worth paying for some additional tailoring if you sized up and tailored it down. It is also a bit itchy as it isn’t lined but I quickly adjusted to the texture and I don’t think this is a deterrent unless you are very sensitive. That being said, the dress looks like a $ million bucks $ and I’ve gotten lots of compliments on it today. I think it’s a great find and very reasonably priced at $24.00! PS….as the weather continues to be horrid here, I’m forced to take my shots in bad lighting and the most inopportune of locations. I’m hoping Spring will soon be upon us!